One Scratch Map Deluxe Edition Material: Laminate, card, coloured foil. facts and information about the land and oceans. Designed with password lock, it is really a convenient and safe luggage strap. Protects luggage from accidental opening, a helpful tool for your travel. ①The factory password of the password lock is 0-0-0. Fascinating info-graphics at bottom of map colorfully showing facts and information about the land and oceans. 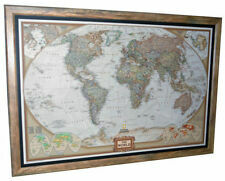 Scratch Map is a large, high quality wall map which features gold top foil layer. Each country is in different color on the map. Keep Your Cash Safe From Pickpockets When Travelling - Hidden money belt for travelling is equipped with an easy-to-use hidden zippered security pocket. Quickly stash and remove your bills with ease from the money pouch. Category: inflatable pillow. 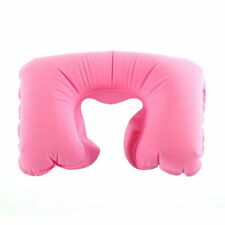 Inflatable pillow smooth surface, easy to clean, clean. Color:dark blue. 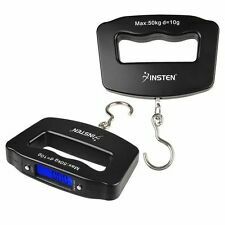 Small, portable, rapid inflation, soft touch. Shape: Square. Soft, comfortable, special design perfectly to your neck. Trending at C $60.29eBay determines this price through a machine-learned model of the product's sale prices within the last 90 days. 1 X Travel Secret Waist Money Belt. Hidden Zipped Pocket hides your belongings. Security Money Belt. eCheque will be held until cleared. ①The factory password of the password lock is 0-0-0. ③Rotate the password dial to set up your new password. 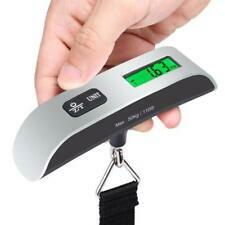 Designed with password lock, it is really a convenient and safe luggage strap. ④Release the small button, then your new password is set to complete. 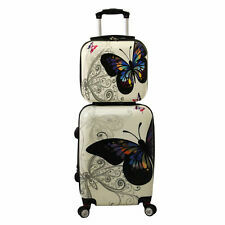 Suitable for bags, luggage suitcase, trolley cases, and you need to have a strong ability in DIY. 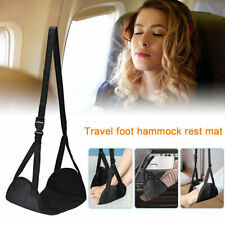 - Wear-resistant, silent, load-bearing, flexible, easy to use than baggage wheel without any effort. 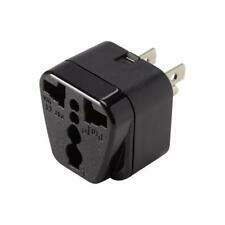 5pcs US/AU to EU Plug Adapter. 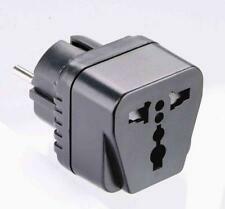 Light weight,Plug and play hot swapping, easy to install and use. We will reply you ASAP. 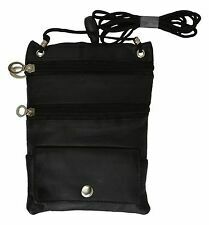 1pc x organizer bag(electronic accessories are not included). Lightweight to carry it out, best for travel. With 2 zipper pullers. Detail Image. Weight: 70g. 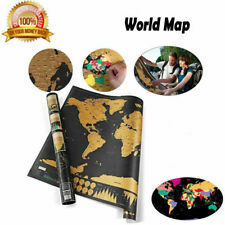 Use a pen OR coin to remove the upper scratch layer and show the countries you have been. Detailed scratch map made by professional to make it accurate and detailed.2. 1 x Scratch World Map. Map Size: 82.5x59.4cm. 100% brand new! Material: CPP material Type: card protector Open: yes Pattern: solid Size: 65*90mm Package: 100pcs/pack as pic.